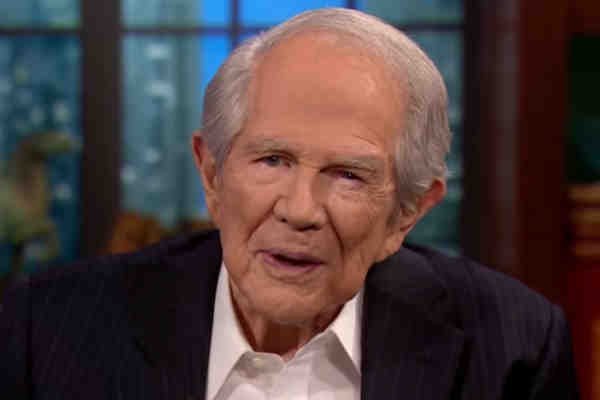 In a The 700 Club segment, Christian conservative Pat Robertson told a woman that she was wrong to confront a gay couple at a restaurant who were showing affection for each other. “When you're invited into a situation and somebody says, 'would you help me,' well, by all means, help them. But I don't think we should impose ourselves on people … the way you did, I mean, you weren't invited to that table,” he added.